The Sophomore Boys Race (2 Miles) at the 2012 Cherokee Challenge (17th) on the campus of Cherokee High School in Marlton, NJ. The race was won by Tatnall's Stephen Garrett in 9:48. 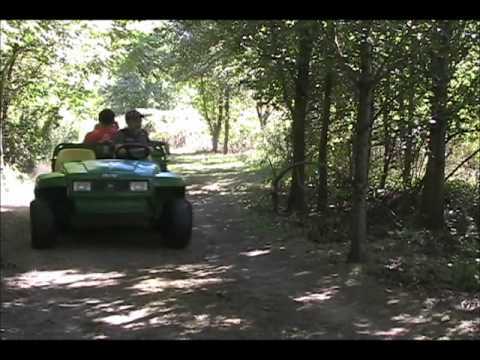 The Junior Boys Race (2 Miles) at the 2012 Cherokee Challenge (17th) on the campus of Cherokee High School in Marlton, NJ. The race was won by Hammonton's Louis Corgliano in 9:40. 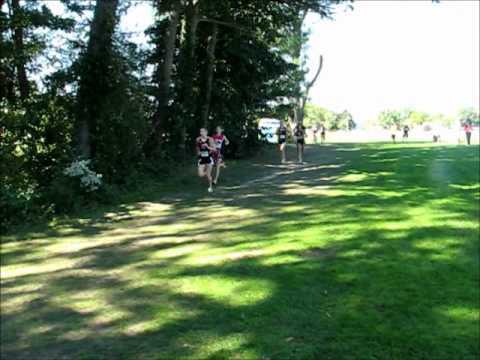 The Boys Middle School Race (1.5 Miles) at the 2012 Cherokee Challenge (17th) at Cherokee High School in Marlton, NJ. The race was won by Pond Road Middle School's Bobby Hastie in 7:43. The Freshman Boys Race (2 Miles) at the 2012 Cherokee Challenge (17th) on the campus of Cherokee High School in Marlton, NJ. The race was won by Haddonfield's Austin Stoner in 10:24. 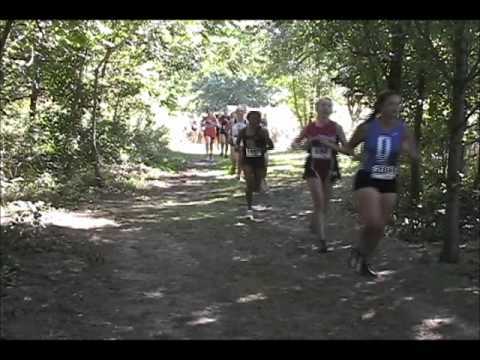 The Girls Freshman Race (2 Miles) at the 2012 Cherokee Challenge (17th) at Cherokee High School in Marlton, NJ. The race was won by Hillsborough's Stephanie Mauer in 11:57. The Sophomore Girls Race (2 Miles) at the 2012 Cherokee Challenge (17th) on the campus of Cherokee High School in Marlton, NJ. The race was won by Unionville PA's Olivia Young in 11:13. 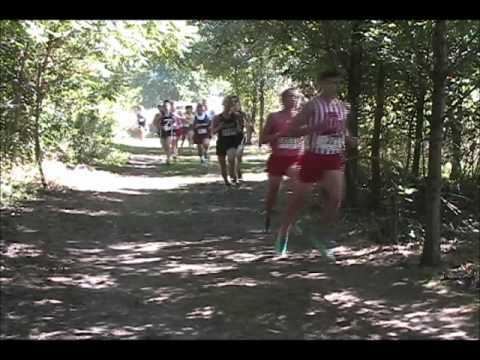 The Senior Boys Race (2 Miles) at the 2012 Cherokee Challenge (17th) on the campus of Cherokee High School in Marlton, NJ. 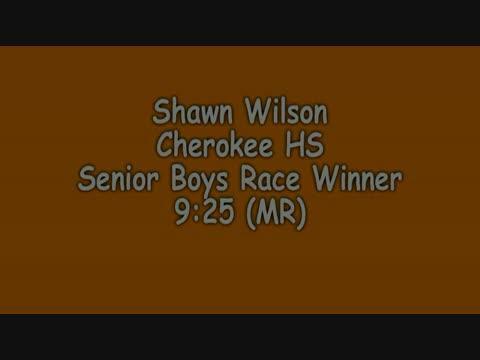 The race was won by Cherokee's own Shawn Wilson in a Course Record 9:26. 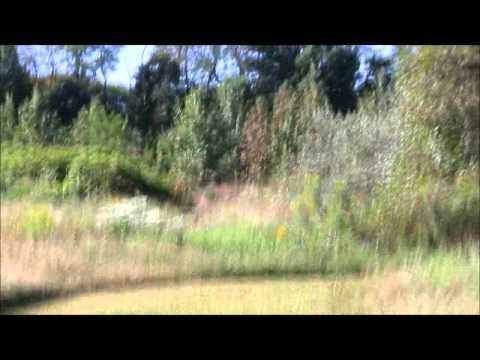 The Girls Middle School Race (1.5 Miles) at the 2012 Cherokee Challenge (17th) at Cherokee High School in Marlton, NJ. The race was won by Haddonfield's Briana Guess in a Course Record 7:38. The Junior Girls Race (2 Miles) at the 2012 Cherokee Challenge (17th) on the campus of Cherokee High School in Marlton, NJ. 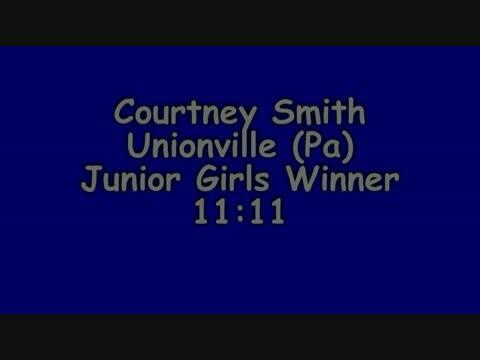 The race was won by Unionville, PA's Courtney Smith in 11:11. 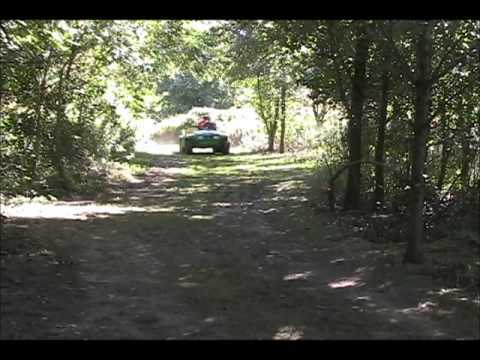 The Senior Girls Race (2 Miles) at the 2012 Cherokee Challenge (17th) on the campus of Cherokee High School in Marlton, NJ. The race was won by Tatnall, DE's Julie Williams in 11:12.